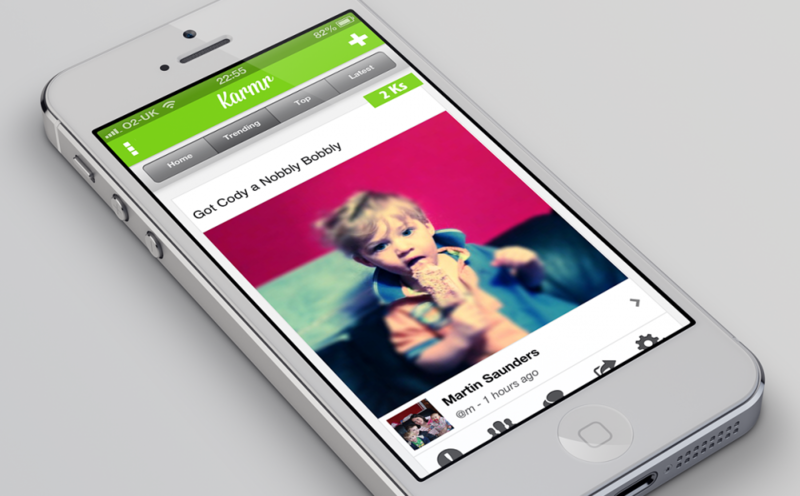 Karmr is a social network for actions. This is my own app and I have written about it HERE and HERE. It is an iOS and web system that allows social sharing of things people have done and uses a points system to gamify the actions. There is also a physical rewards process where users can be rewarded for specific things such as community work etc.